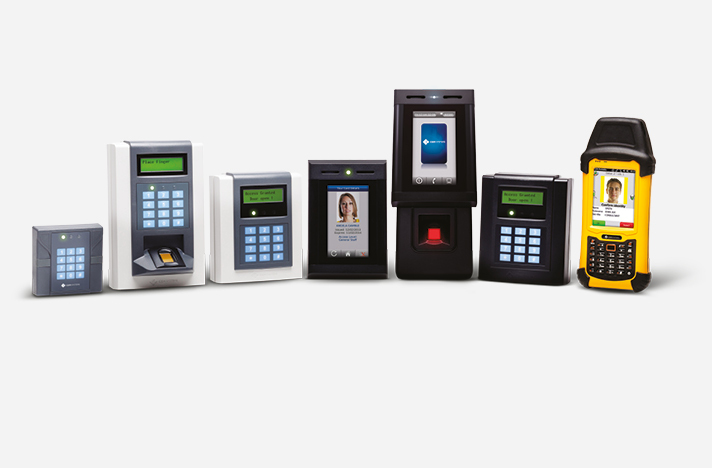 The CEM range of intelligent card readers are the most advanced in the industry and are designed for use with the powerful AC2000 access control and security management system. CEM offers an advanced range of intelligent IP and serial door controllers designed to interface third party readers with the AC2000 access control system. When an encrypted panel approach is required RS485 serial encrypted door controllers are available for use with the CEM sPass DESFire smart card reader. CEM also manufacturers input/output modules for controlling external equipment and door interface units which provide power to a door lock/reader and improve door security. For a complete integrated security management solution, the AC2000 access control system provides powerful integration tools and high levels of integration with various third party security and business applications. These integrated applications can be easily managed from the central AC2000 command and control application - AC2000 Security Hub; providing a seamless security management system (SMS) for access control, video, fire, intrusion and much more.